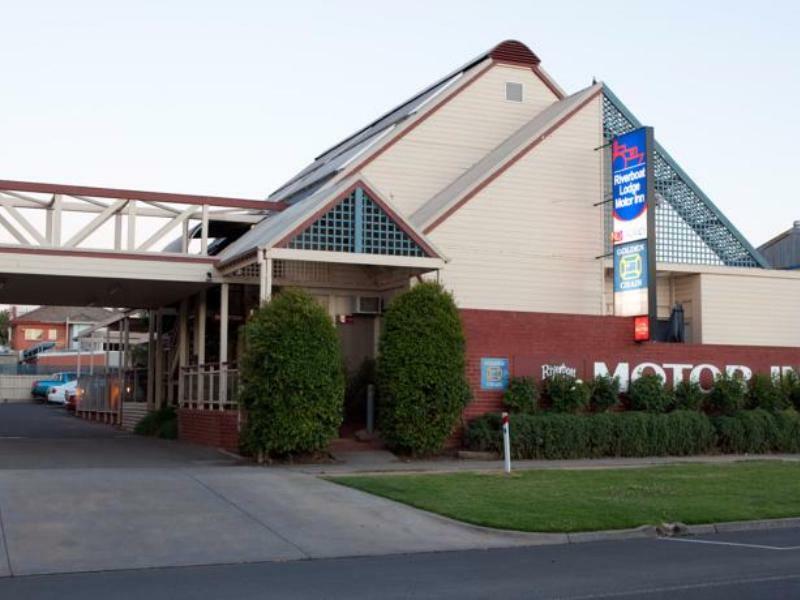 إذا كنت تبحث عن فندق بموقع جيد في Echuca، فقد وجدت ضالتك في Riverboat Lodge Motor Inn . يحظى هذا الفندق ذو 3.5 نجمات بمكان ممتاز يسمح بالوصول إلى المعالم السياحية الأكبر في المدينة، فهو يبعد مسافة عن صخب المدينة. إن سهولة الوصول من الفندق إلى المعالم السياحية الشهيرة الكثيرة في المدينة كمثل Echuca Farmhouse Cheese, Echuca Heritage Sweet Co, ‪Port of Echuca Discovery Centre‬ هو استثنائي بحد ذاته. إن الخدمات الممتازة وحسن الضيافة العالي في Riverboat Lodge Motor Inn تجعل إقامتك تجربة لا تنسى. لضمان راحة ضيوفه، يقدم الفندق الخدمات التالية: تخزين الأمتعة, صف السيارات, غرفة عائلية, مرافق للشواء, جولات . تنعكس أجواء Riverboat Lodge Motor Inn في غرف الضيوف.تلفزيون بشاشة مسطحة, اتصال لاسلكي بالإنترنت, حوض الاسترخاء, غرف لغير المدخنين, مكيف هواء هي بعض الميزات الموجود في العديد من الغرف. صممت خدمات الاستجمام في الفندق والتي تتضمن حمام سباحة خارجي لمساعدتك على الاسترخاء والراحة. 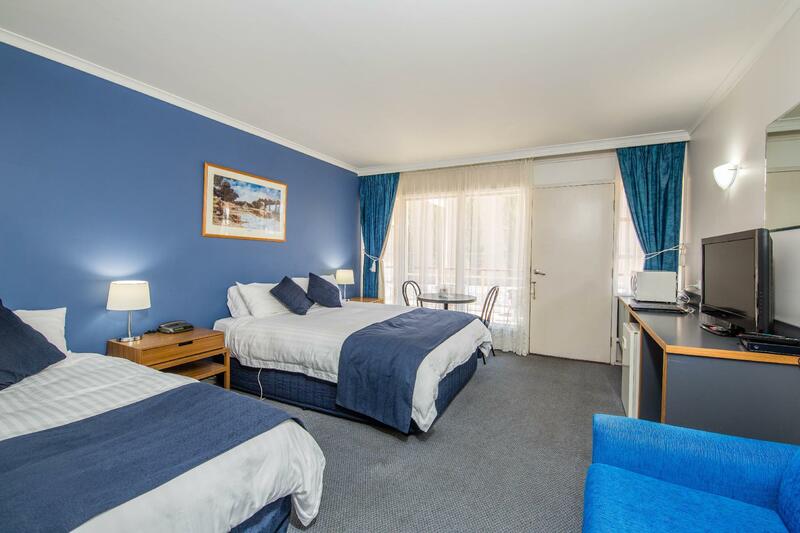 يشكل Riverboat Lodge Motor Inn بخدماته الراقية وموقعه الممتاز، قاعدة مثالية للاستمتاع بإقامتك في Echuca. Came here with friends to check out a few bars around Echuca. Nice room, nice staff and good location. We had s wonderful two night stay here. Perfect wading pool for my 19 month old granddaughter and pool big enough for quite a few people. 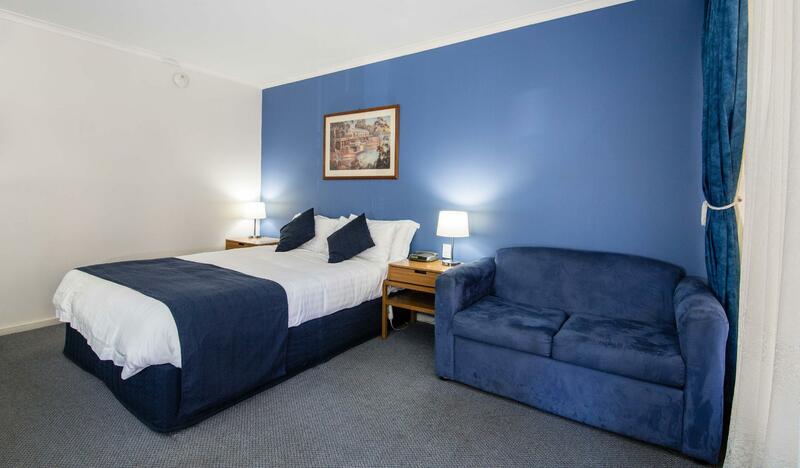 Ample parking and very close to shops, cafes and pubs/restaurants. We will certainly come back! Walking distance to restaurants and the port. 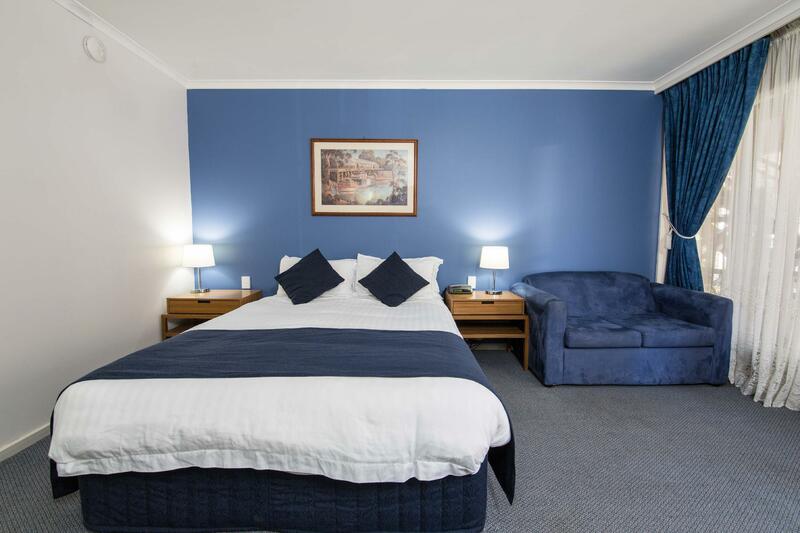 Large room, great bathroom, very friendly service. Definite value for money. Pleasant stay, friendly staff and free wifi. 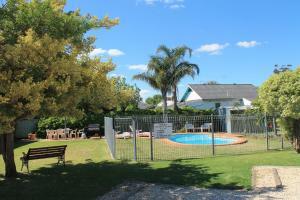 Very good location, walking distance to everything in Echuca. very happy with this motel. Close to town centre, river and main surrounding attractions. The Motel is dated and needs a good overhaul. Parking is terrible. There is no in-house restaurant. The swimming pool is a great big bath. Do not trust the pictures, its a postage stamp. The bed was crap. Cupboard doors did not close. Foam pillows. Reminds me of the 1970's. We stayed for three nights.We had four days in Echuca.We participated in many activities. 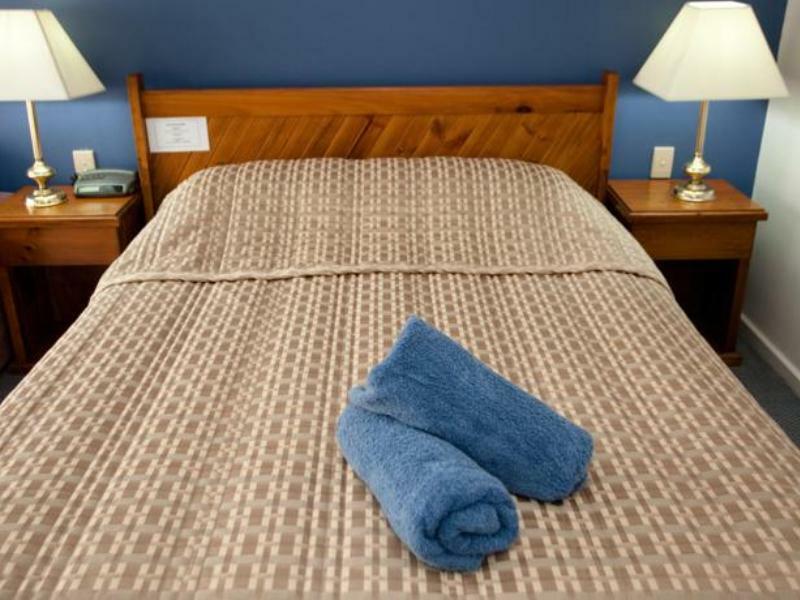 good stay, location was walking distance to all amenities. 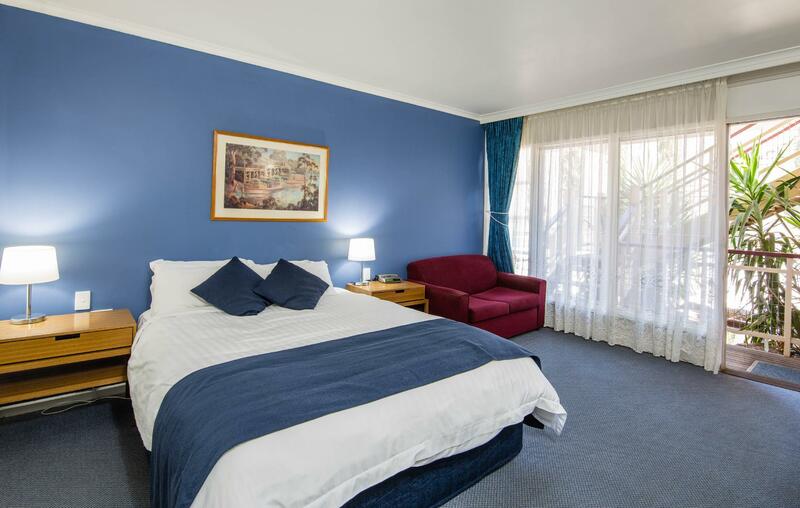 Very friendly, no trouble with booking, room very suitable to our needs. We would definitely stay there again. 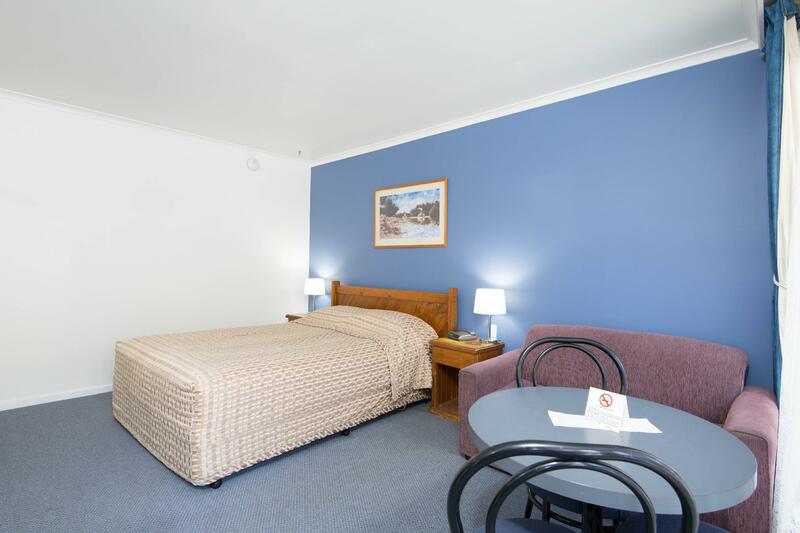 Easy and comfortable and close to town for dining and sightseeing.